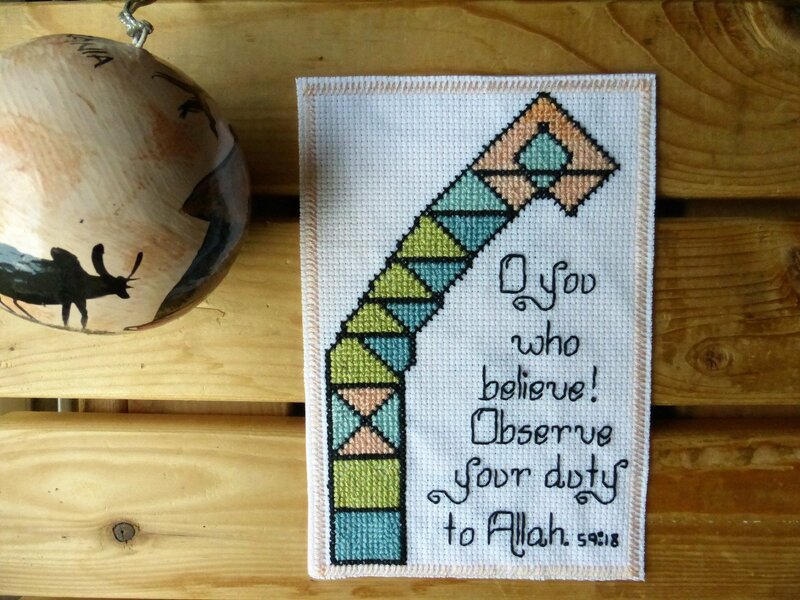 In Surah al-Hashr (59:18), Allah, Al-Jami’ (The Gatherer), advises us to observe our duty to our Lord. We must be conscious of Allah at all times and be careful and cautious in our worship and behaviour. By doing good deeds and refraining from sinful ones, we develop taqwa (consciousness of Allah, piety) and become closer to Allah, the Most High. Our Lord will gather everyone on the Day of Judgement to account for our worship, thoughts, intentions and deeds and is Allah is Well-Aware of what we do.